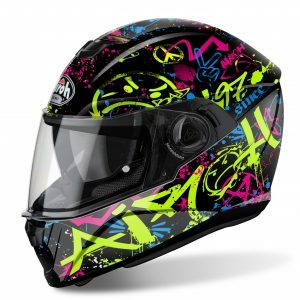 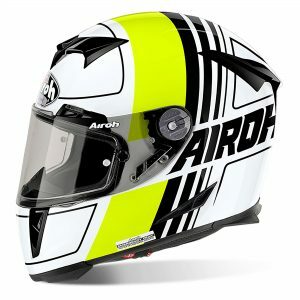 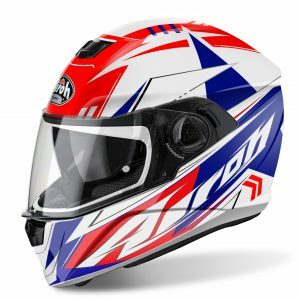 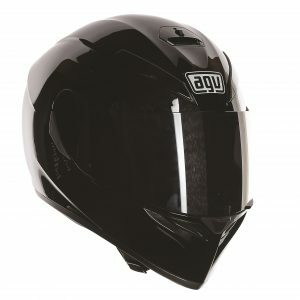 The AGV K3 Union offering exceptional value, great quality and features that you would expect from a helmet of a much higher price. 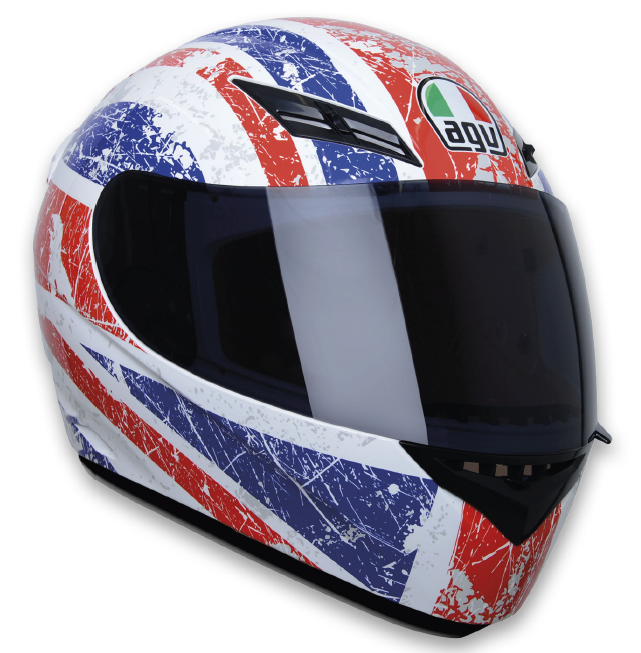 As standard with all AGV’s the K3 features a fully removable washable lining, in Dry Comfort, with a sanitised treatment keeping your helmet fresh even with everyday use. 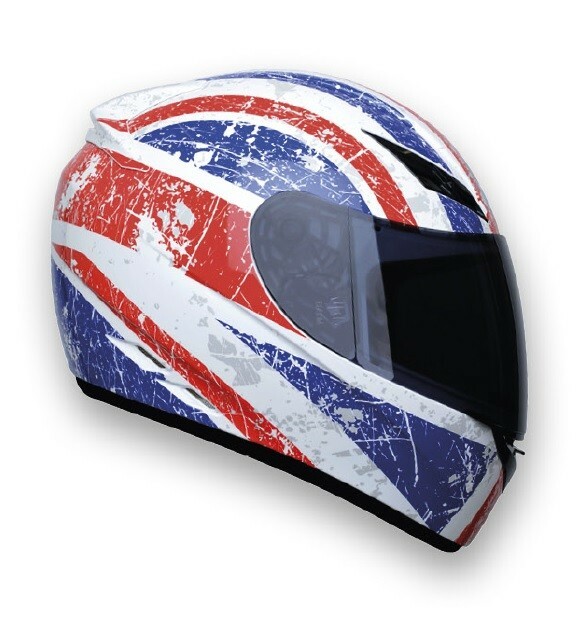 Available in two versions the Rossi version has the addition of a rear spoiler/extractor and anti-fog visor.